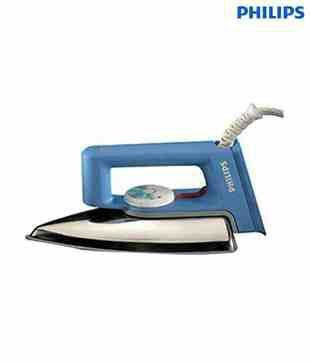 The Philips Steam Iron GC1960/28 is an intelligent steam iron from Philips. 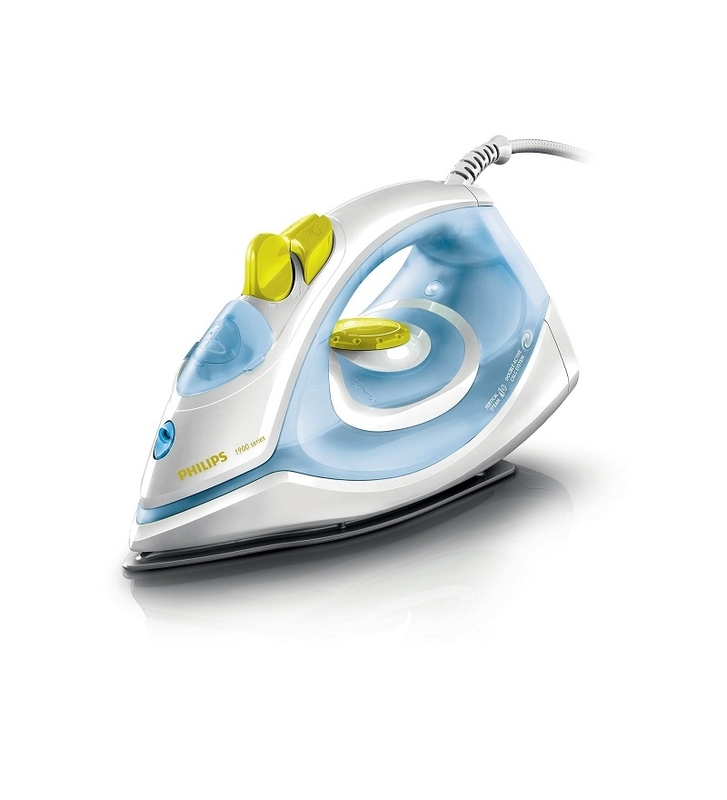 The auto steam boost feature provided in this Steam Iron will do the job of creasing your attire and removing all types of wrinkles. 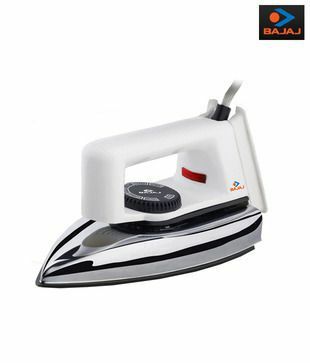 Whether you want to remove wrinkles from woolen or nylon or cotton fabrics, this steam iron can do it easily. 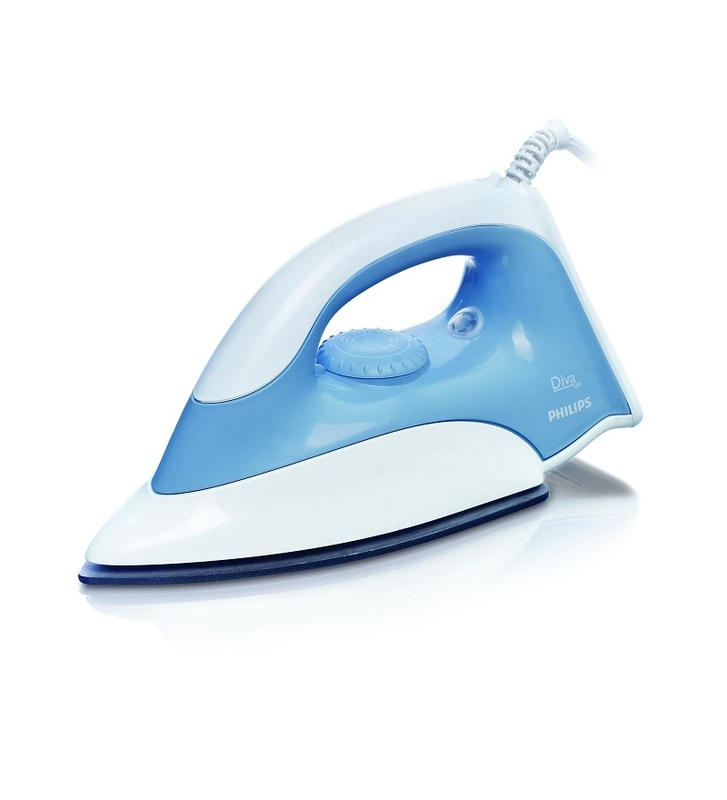 The Steam Iron GC1960/28 is also provided with a special sideways opening door for filling the water from the sides. The base has Black American Heritage coating that lends easy gliding.